Welcome to week 2 where we will begin to exercise the largest muscle in our bodies, the brain. The decisions that we make, the thoughts that we have, our perception of the world, every bit of our being exists and is affected by our mind. So it is important to understand how the mind functions and the physical structure of the brain for the purposes of living our best possible life. What connection does love have to our mind and brain? 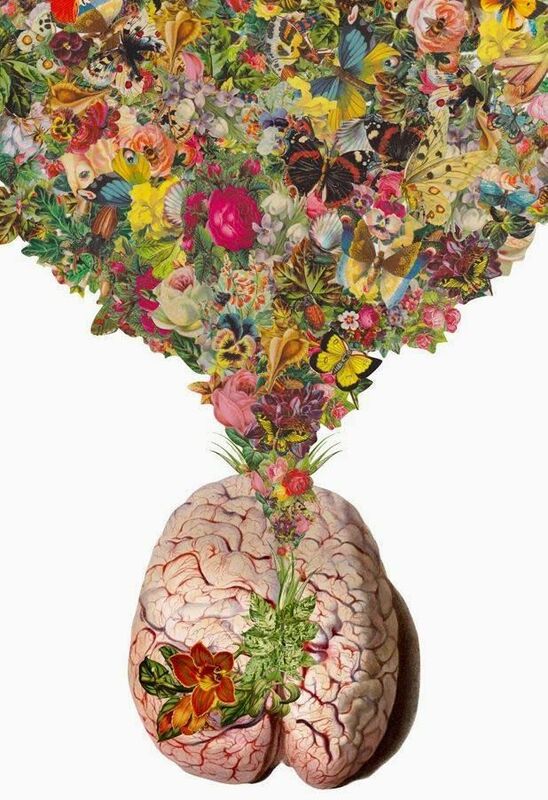 Well it’s been said that love occurs in the brain. Biologically, it is an interpretation of chemical compounds sent racing throughout the brain which effects not only our mood but how we come to relate to others, ourselves, and almost everything around us. Yet, love is experienced as so much more than just chemicals in the brain. The Greek language had 4 distinct types of love, Sanskrit 96 and yet love is expressed as one word in English with several different associations. There’s romantic, platonic, family, love of objects, animals, nature, or food. I hope that as we look at the mind, our thought processes, and the brain this week in relation to love that you are able to find ways to not only better understand this phenomenon known as love but understand yourself as well. Check back in tomorrow as we look ways to clear your mind bring about order and improve your relationships.